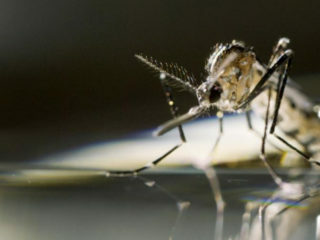 Bill Gates has donated $4.1 million to a lab creating mosquitoes that self-destruct by producing offspring that dies before reaching adulthood. 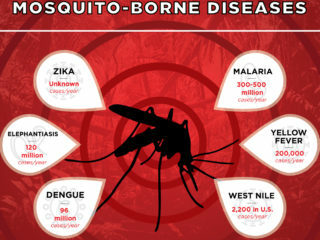 Sri Lanka deployed hundreds of soldiers to destroy mosquito breeding grounds as the country battles the spread of deadly dengue fever that has killed a record 215 people this year, officials said Sunday. 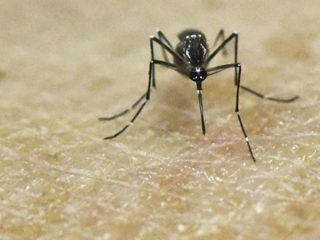 A mosquito-killing fungus genetically engineered to produce spider and scorpion toxins could serve as a highly effective biological control mechanism to fight malaria-carrying mosquitoes, scientists report. 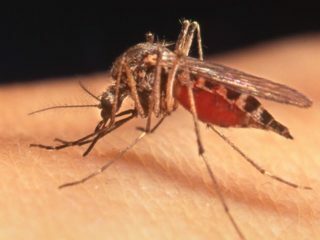 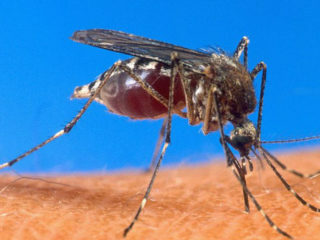 "A mosquito, in theory, could give you multiple viruses at once," said Claudia Ruckert, post-doctoral researcher in CSU's Arthropod-borne and Infectious Diseases Laboratory. 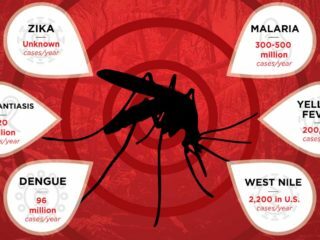 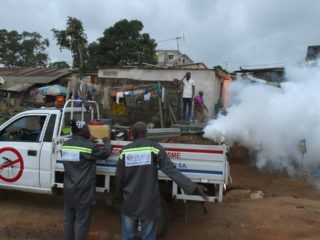 Global progress on controlling malaria risks stalling due to an "urgent need" for more funding, the World Health Organization (WHO) warned in its annual report Tuesday.